Are you ambitious enough to take AP English class? If so, get ready for a couple of surprises. After all, the logical outcome of the class is an AP English exam; and, the essential part of AP English test is essay writing. 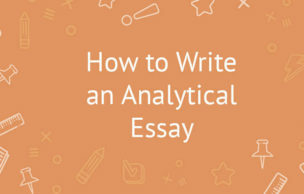 More precisely, you will have to complete three different essay types, and chances are — one of these types will be a rhetorical analysis paper. And this is exactly the part where you get frustrated because most students have never worked with this particular assignment type before. If this is the case with you, read on — we'll guide you through the entire process. 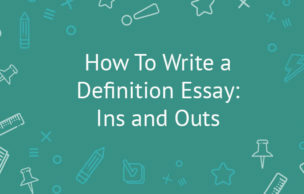 Now, let's take a quick look at each essay section in greater detail. Once you’re done with the main part, wrap your findings up in the conclusion. The conclusion is similar to the introduction, but not quite the same. A great conclusion explains how the speech affects the audience. Focus on the result here — did the speech change anything in the society? Did it have an effect on its listeners? Did it help shape history as we know it today? This is the best way to highlight the significance of the analyzed work. Then, quickly summarize what you have already described in the body, and restate your thesis. That's it!